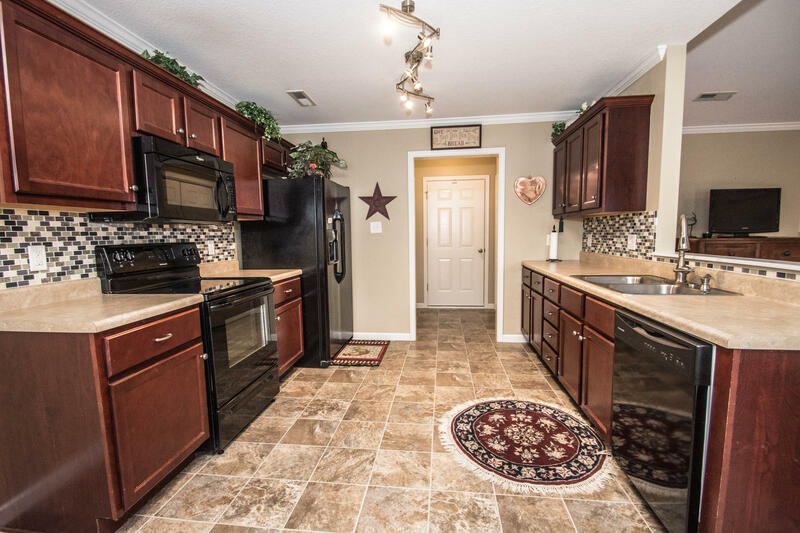 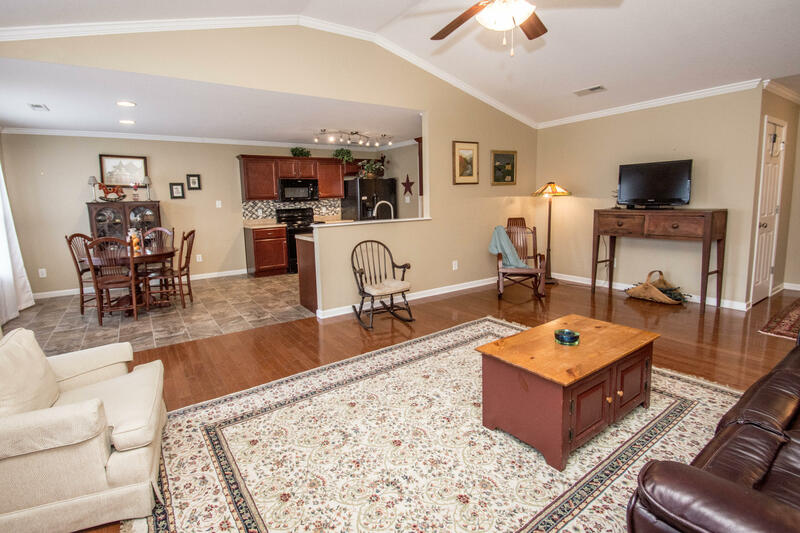 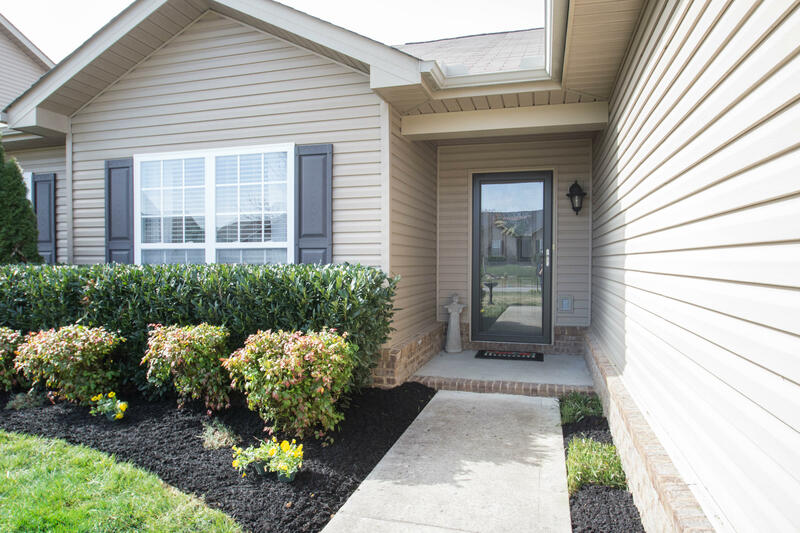 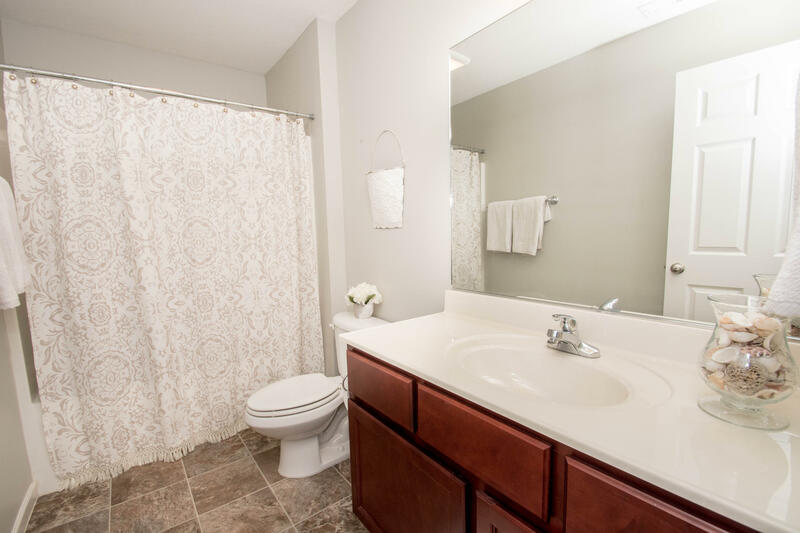 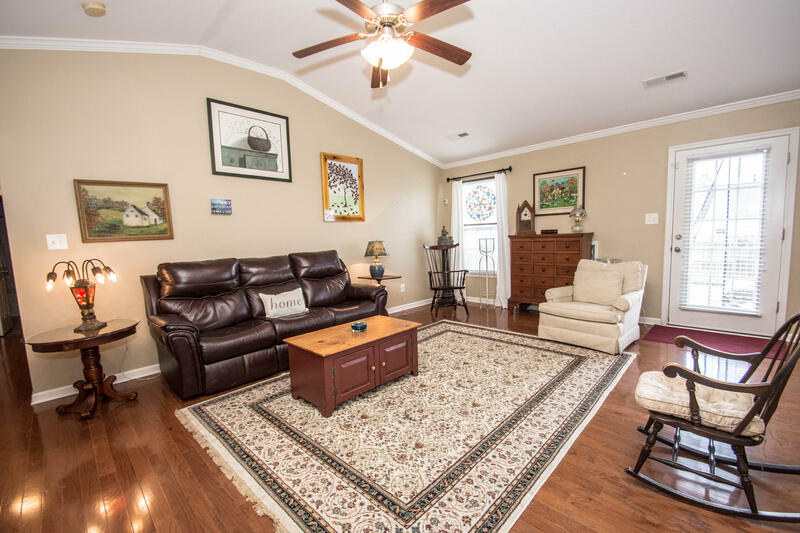 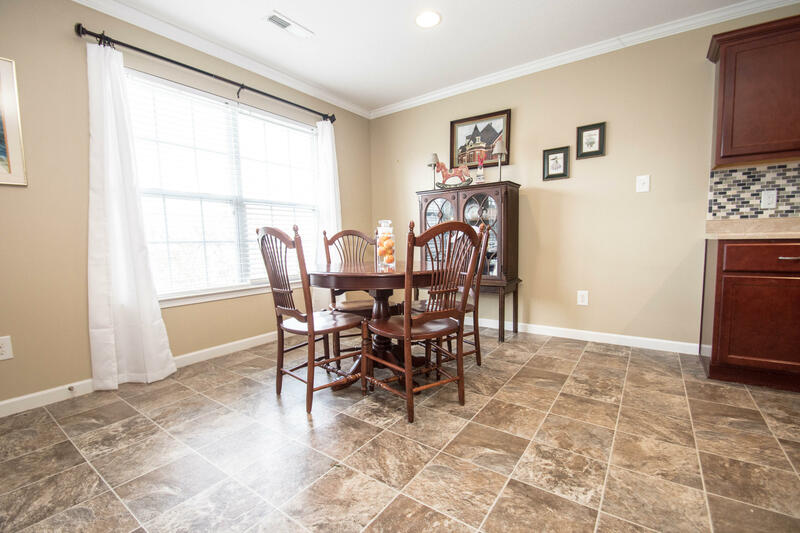 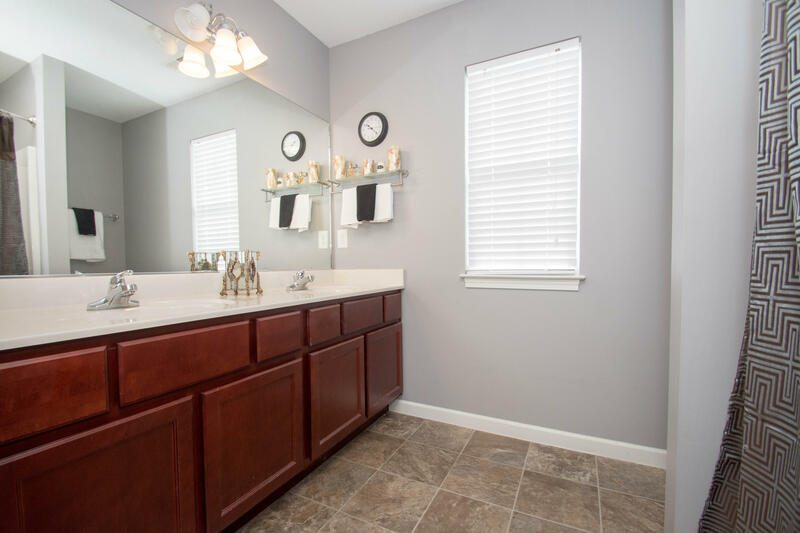 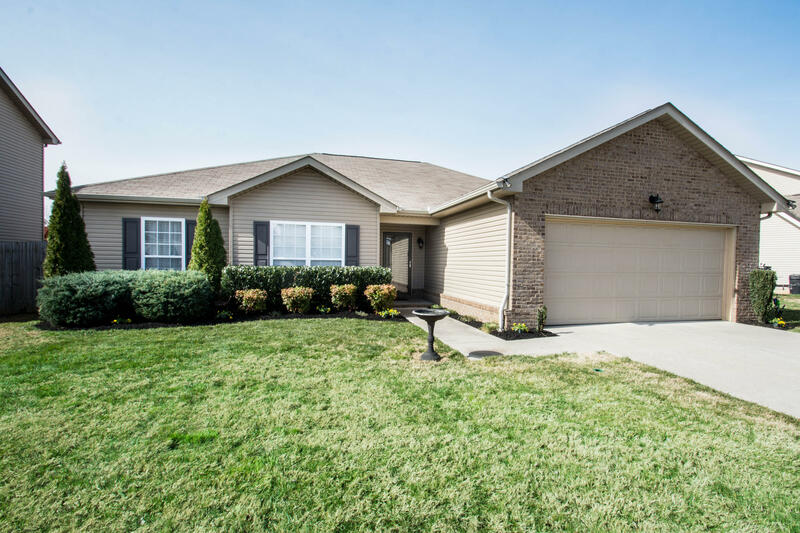 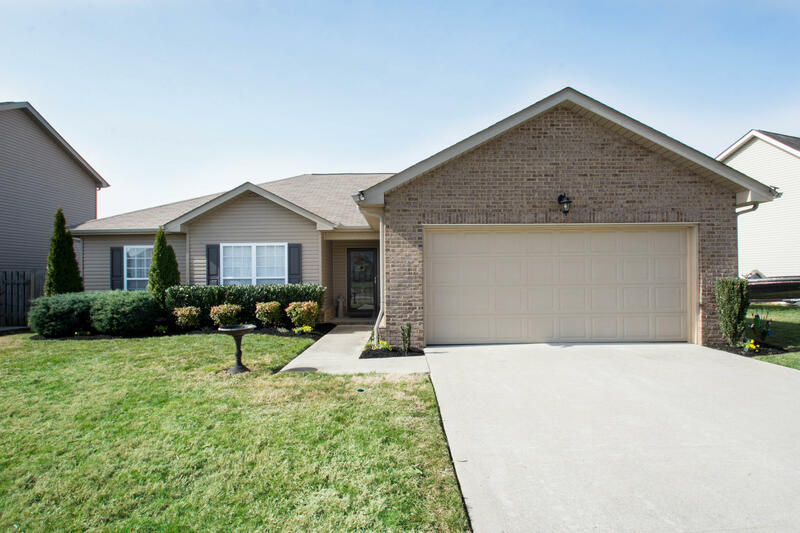 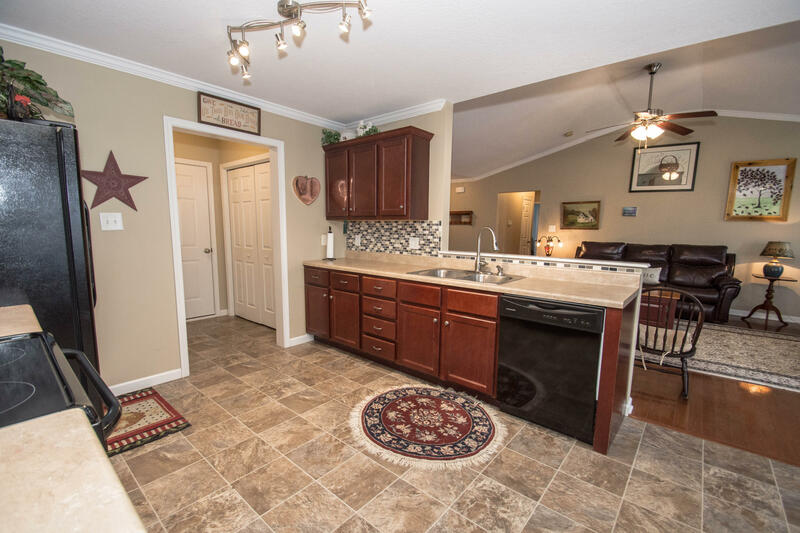 Don't miss this adorable 3BR/2BA home! 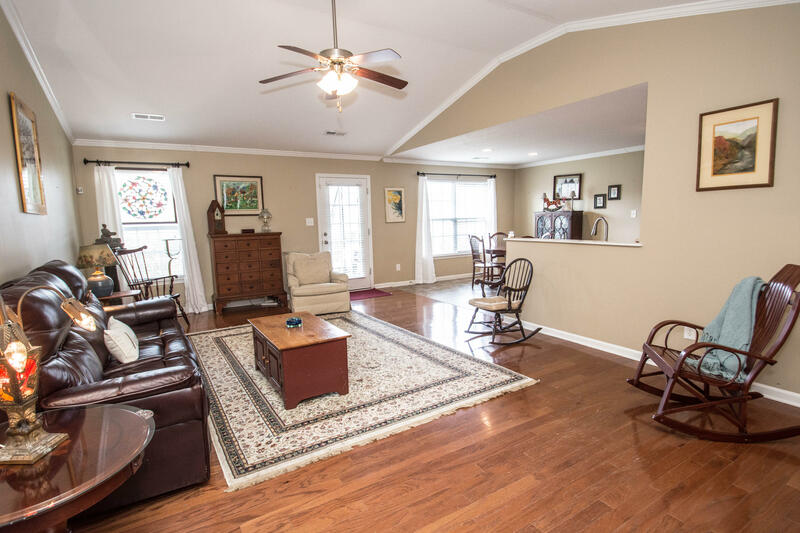 Spacious open floor plan with gorgeous hardwood floors. 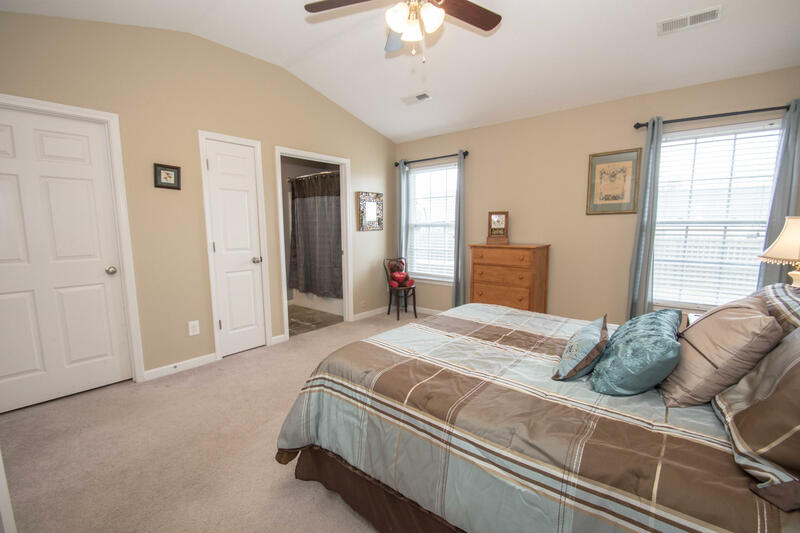 Vaulted ceilings in the living room & master bedroom. 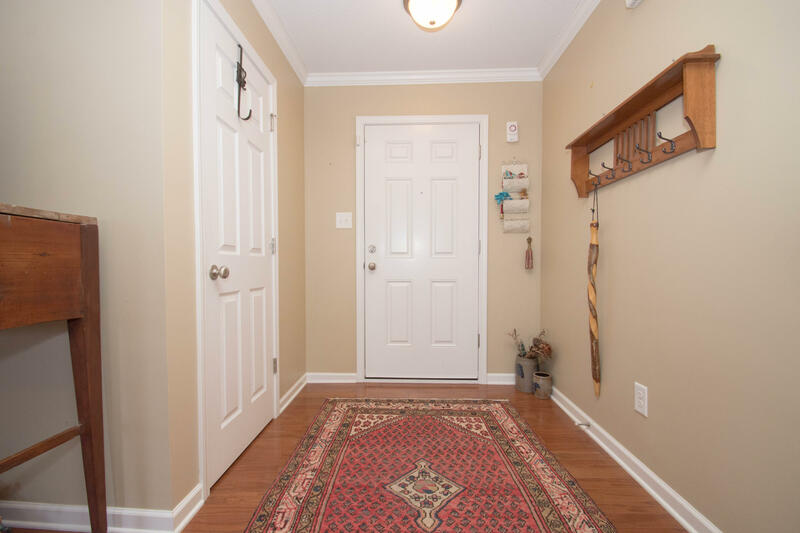 Crown molding throughout the home. 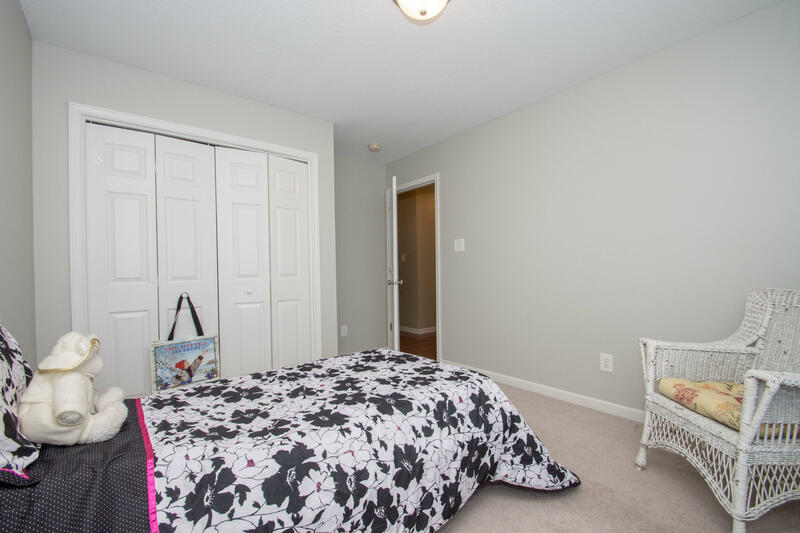 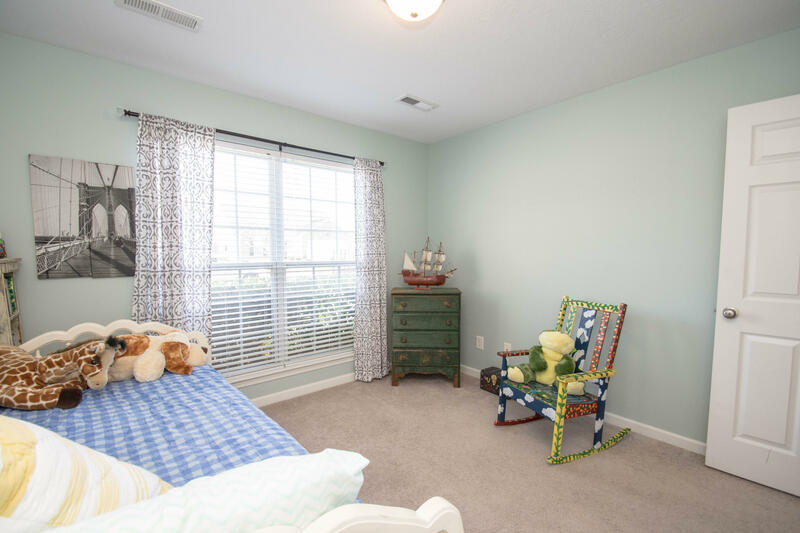 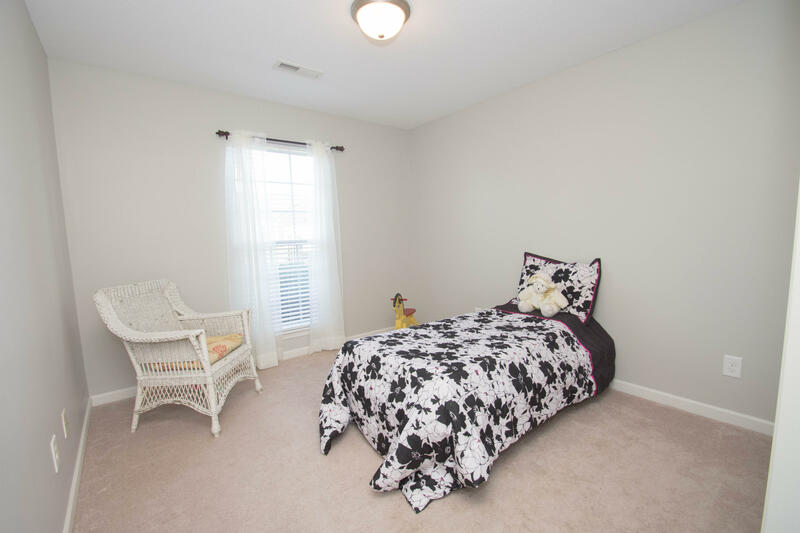 Carpet in the bedrooms and plenty of closets and extra storage. 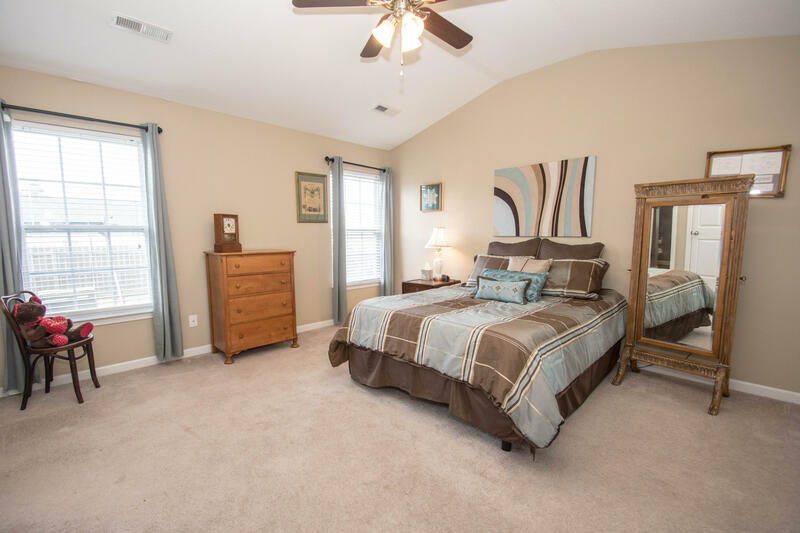 Master suite with walk-in closet, linen closet, and double vanity in the master bath. 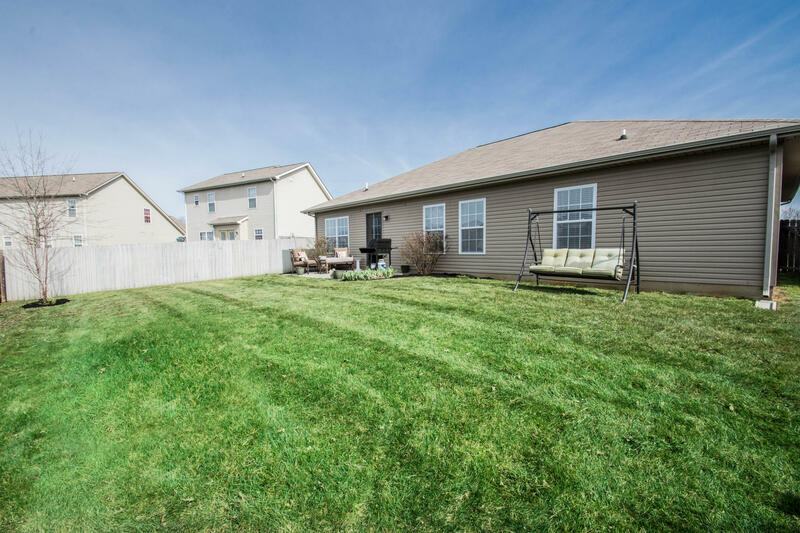 large two car garage. 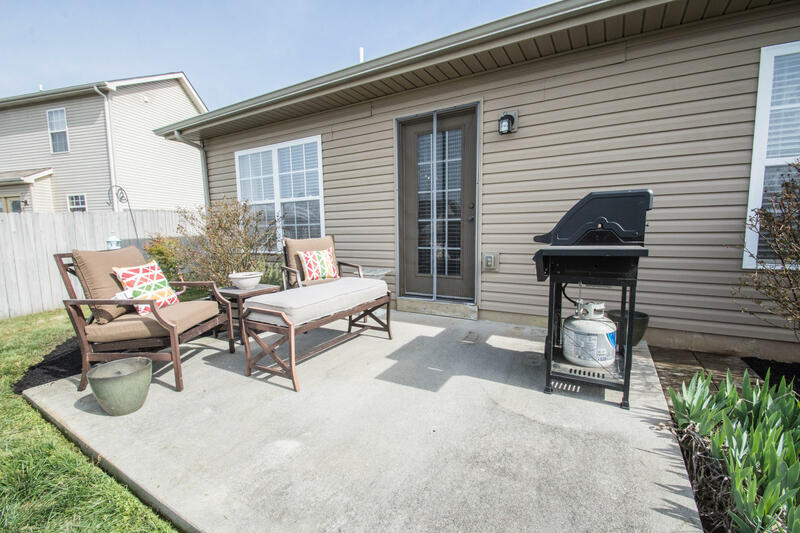 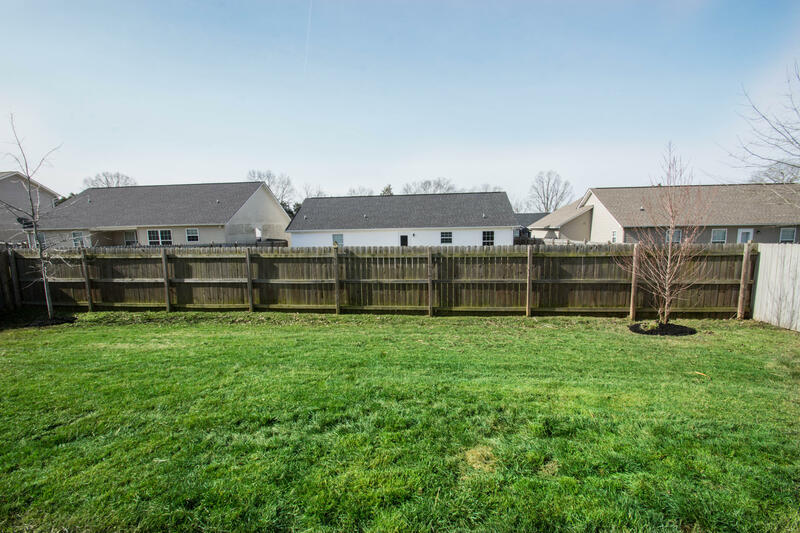 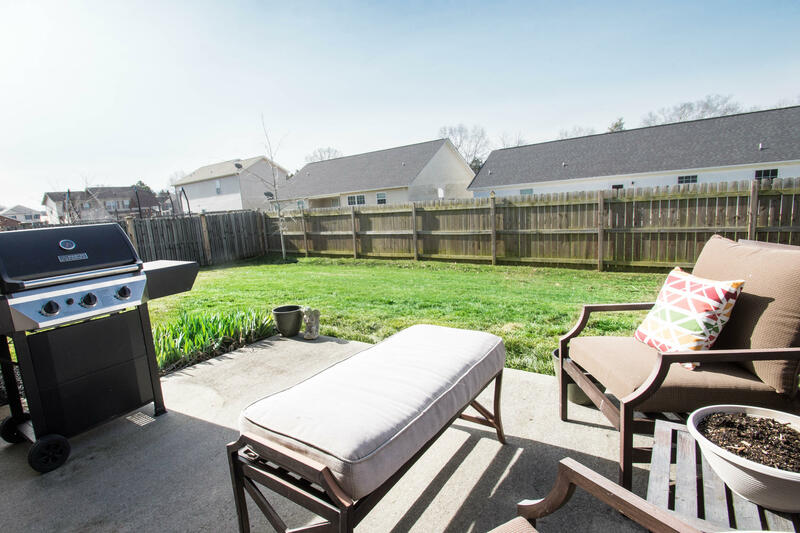 The front and back yard are both level and professionally landscaped with a privacy fence in the back yard to enjoy the patio.